There is nothing I hate more than hard water stains! From my shower to my toilet bowl, I’m constantly battling hard water stains. It starts as a little discoloration and then before I know it, large orange-brown stains appear. I’ve tried a number of products but I always end up scrubbing until I am blue in the face. In addition to our hard water, I think we also have some mineral deposits as we live in a very old house with very old pipes. That means that we have more water stains than normal. When it comes to the toilet, I’m extra vigilant. I live with three boys so that means I am constantly cleaning in and around the toilet. However, nothing smells worse than certain toilet bowl cleaners. Strong smells hang around hours after I’ve flushed the cleaner away. It gives me a headache just thinking about it. 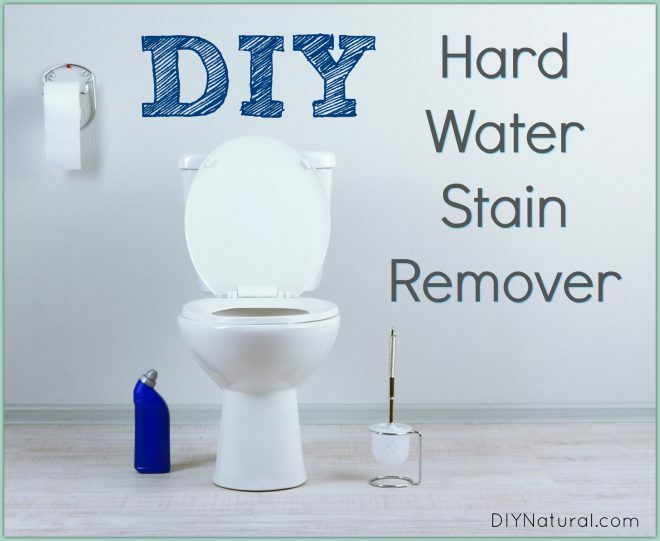 I’ve tried a few home remedies to clean the hard water stains on my toilet but I haven’t been able to come up with a DIY hard water stain remover that I loved… until now. Of the natural recipes I’ve tried, most seemed to leave me still scrubbing my toilet bowl for endless hours each week. By combining different ingredients from several recipes I tried, I have found a ratio of ingredients that really seems to do the trick and minimizes the amount of scrubbing needed. Plus, all of these ingredients are readily available in my home. One of my all time favorite natural cleaners is distilled white vinegar. 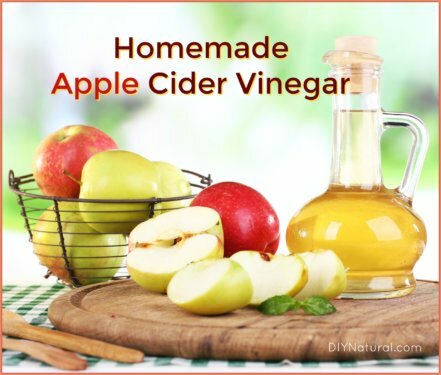 Vinegar is an acid, which makes it great for dissolving hard water stains. It’s also quite affordable which means that I can use plenty of it if I need to. To the white vinegar I added Epsom salt. While a lot of the salt dissolves, some remains which works as a mild abrasive when you scrub the toilet bowl. Lastly, the natural dish soap in this recipe helps to cut grime and any build up. I tend to use a natural fragrance-free dish soap, but I am sure any type of dish soap should do the trick. 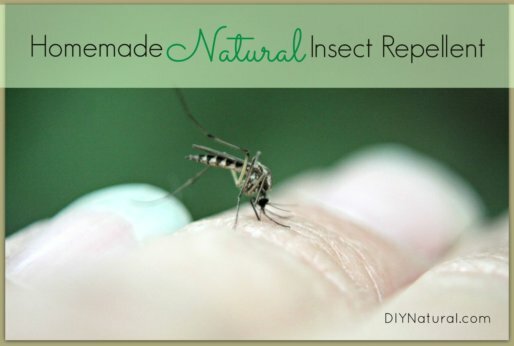 Since this recipe isn’t antibacterial, I suggest using it as a follow-up to any natural disinfectants. I created it mainly as a way to get rid of those hard water stains. I’ve also used it in my tub, around my bathroom sink, and even around my kitchen sink and sprayer (using an old tooth brush to really scrub those stains!). When I find I need a little more scrubbing power, I add some Epsom salt directly to surfaces and spray the cleaner solution on it. Then I scrub with a toothbrush or sponge until clean. 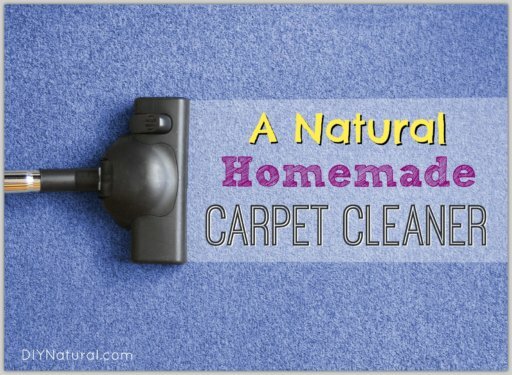 It has worked on most hard surfaces in my home brilliantly! Also, if you are looking to add some antibacterial properties and fresh scents to this cleaner, you could use a few drops of essential oils. I use this handy chart to determine which oils are anti-microbial, antibacterial, and antiviral. Combine all ingredients in a large mason jar. Stir and cap tightly. Shake well until most of the Epsom salts have dissolved. Pour ⅓ of the mixture into the toilet bowl and allow to sit for 20-30 minutes. I find that 30 minutes is plenty of time for this solution to work its magic! 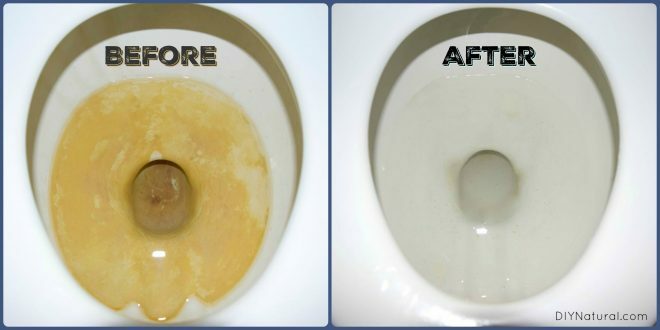 I allowed my toilet to get some serious hard water stains and then used about ½ of the mixture and voila! Clean as a whistle. A good scrubbing with a pumice stone works great! You can find it in a hardware store. I have fought with a ring around the water line. I read somewhere to let all the water out and scrub it with a pumice stone. I was thinking to myself-“Is that going to scratch my toilet bowl?” Nope! Worked like a charm! No more brown ring and it only took a few minutes! If you don’t like limescale stains the best thing to use is Citric Acid. I use it on my taps, sink, shower and bath. I fill the kettle with very hot water, add some Citric Acid and leave it in overnight, the results are amazing! I buy it from my local Indian shop, it’s very cheap and safe to use. I do also use white vinegar, soda crystals and bicarbonate of soda for my cleaning, I find them all very good. Thank you so much for this information. I am going to try it very soon. I seriously JUST replaced my toilet because of the stains, no other reason (but we are doing the bathroom over, but nothing else was wrong with the toilet.) My problem was where the water lines come into the toilet to refill the toilet bowl. That’s where the yellow streaks showed. I love your recipe; however, I am wondering if the stains are on the sides of the bowl, then this really wouldn’t work because you couldn’t actually let it set 30 minutes. Any thoughts on that. I really want to prevent this from happening to my new toilet. Thanks for any advice!! Ah yes! We had a few of those stains, but my “trick” is to fill the toilet bowl up with water, nearly to the top and then put in double the cleaner. I follow the normal process from there on out. I’ve also put some of this cleaner in a spray bottle, but it doesn’t work as well as filling up the bowl. Hope that helps! Awesome!! Thank you so much for your response. I appreciate it. Most toilets won’t let you fill the bowl to the top: it automatically runs out until it hits the “set” line, unless there is a clog in it (think lots of TP or ‘poop’.). I have NEVER been able to let the bowl fill unless it is logged and then is will, but only until the clog is pushed out. You can let all the water OUT, by turning off the water line to the toilet and flushing several times until the TANK is empty, but not the other way around.